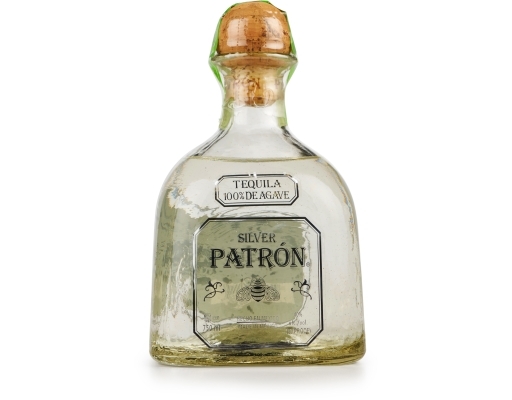 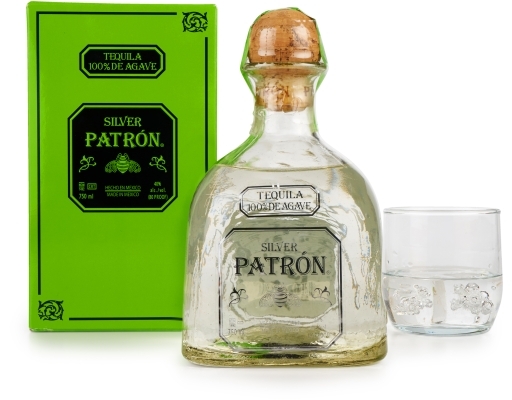 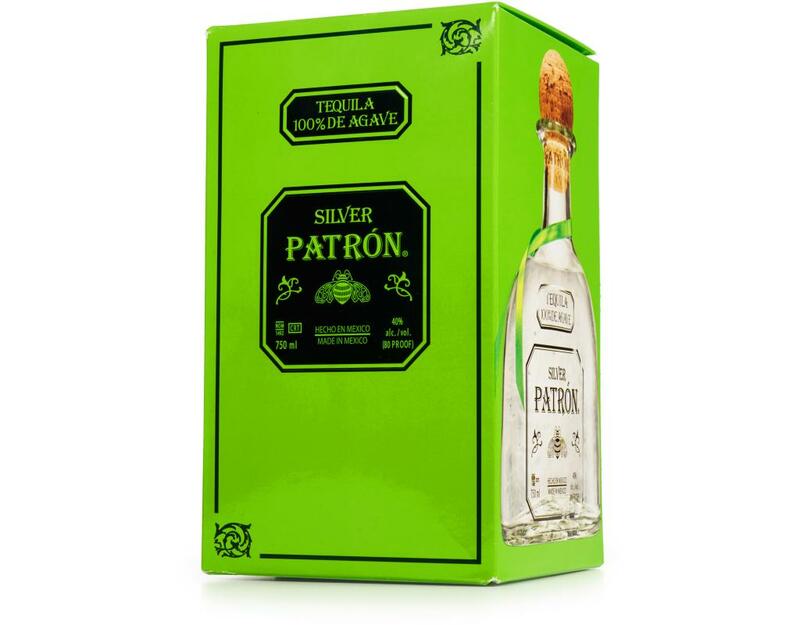 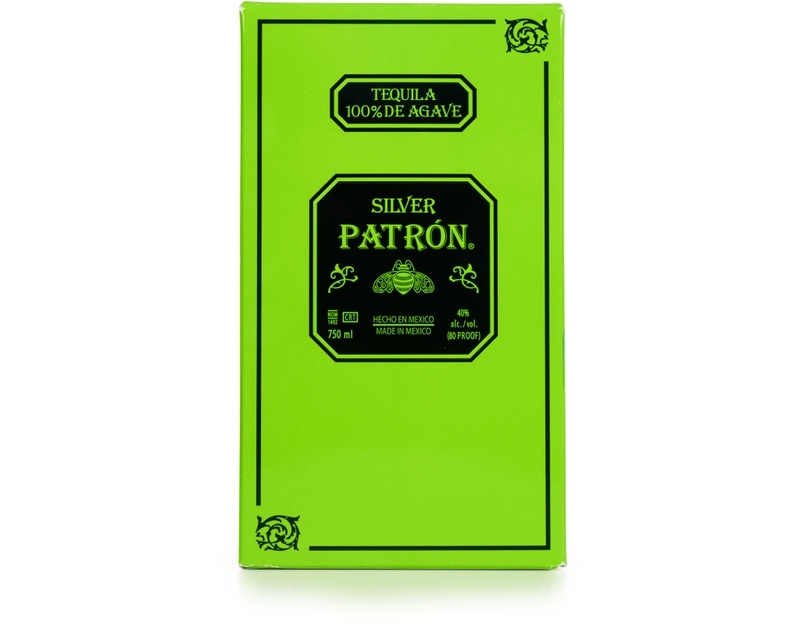 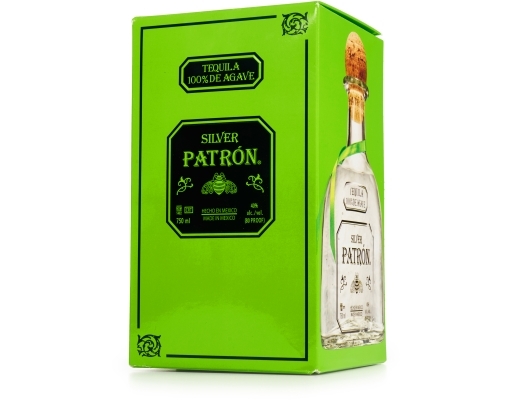 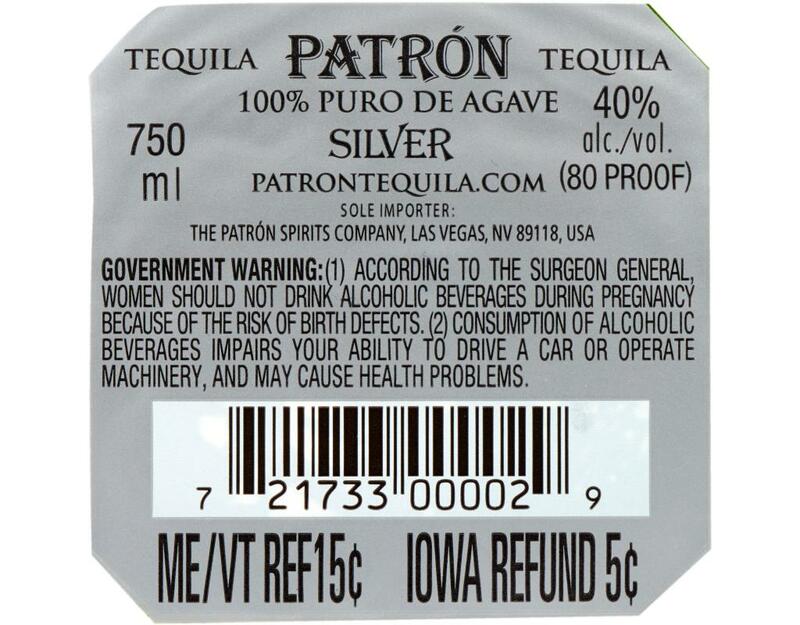 Patrón Silver Tequila is the perfect ultra-premium white spirit made from the world's finest Weber Blue Agave. Made Like It Should Be: Patrón Silver is handcrafted from the finest 100% Weber Blue Agave and is carefully distilled in small batches at Hacienda Patrón distillery in Jalisco, Mexico. 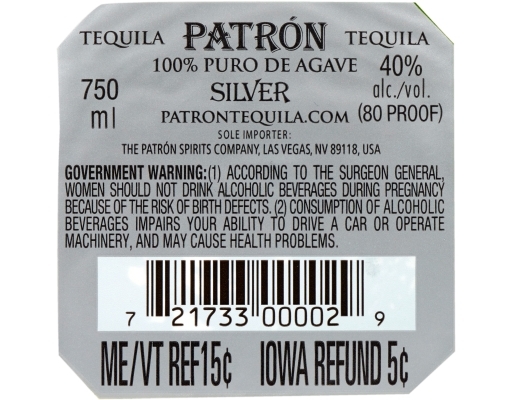 • 80 Proof | 40% Alc. 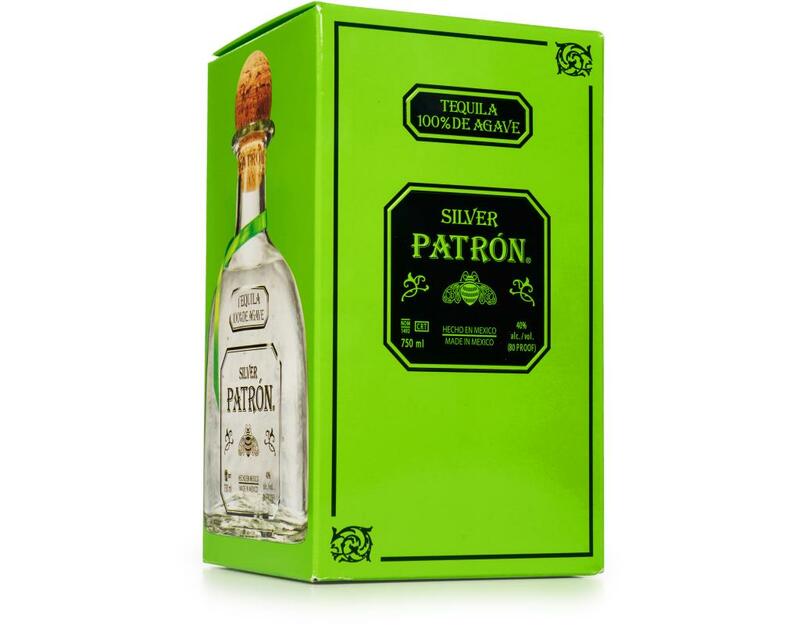 by Vol.